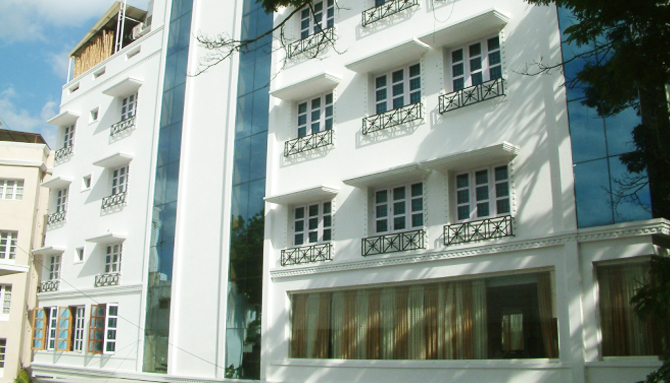 Southern Crest is located in the very convenient and middle of the shopping paradise of Chennai- T. Nagar. 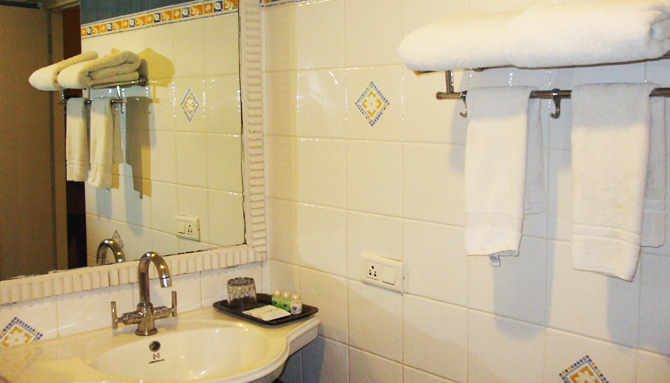 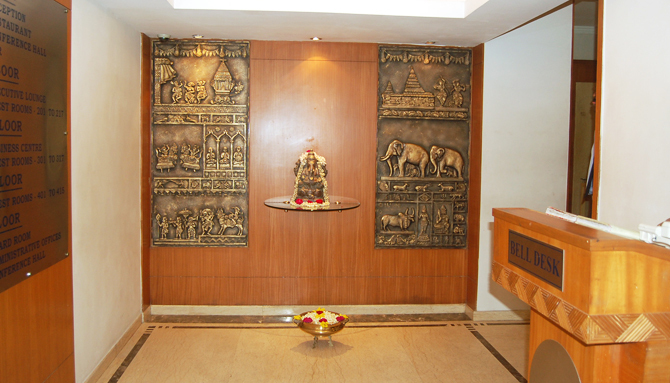 This makes it ideally situated for your visit to Chennai, be it business or pleasure. 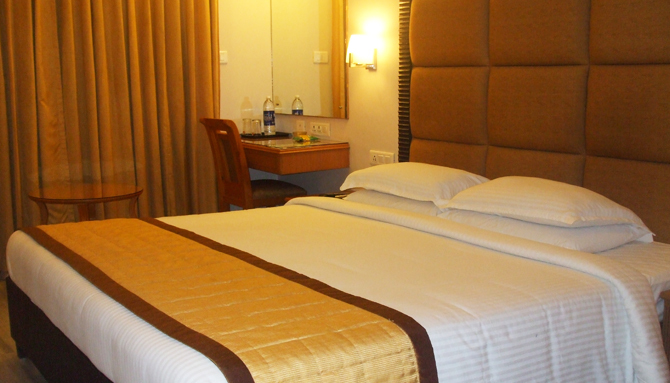 With good access to all public transport facilities, Southern Crest is a perfect base from which to explore Chennai.